We know that once you have one powersports unit, it’s hard not to have a few. And in the warmer months, getting out on the water seems like the obvious choice. Over the course of the last few months, we’ve noticed quite a few online resources go viral online when it comes to go-to articles, reviews, and more for personal watercraft enthusiasts, and we realized something. 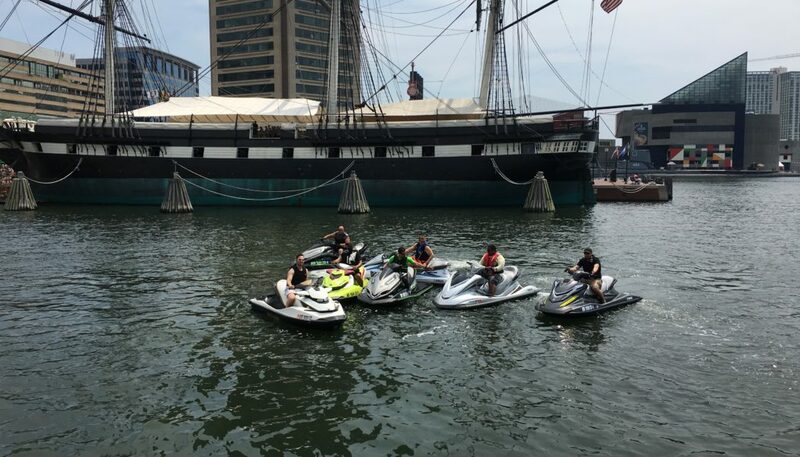 While there may only be one ‘on-the-water’ motorcycle in existence so far (check out that unbelievable thing here), you should definitely check out these five websites if you’re interested in on-the-water powersports, especially personal watercraft riding (aka, jet skiing). Curated by Kevin Shaw, a family man and lifelong lover of personal watercraft, The Watercraft Journal is often thought of as“America’s most popular PWC magazine.” You will find Shaw’s website filled to the brim with event coverage, helpful articles, and tons of inspiring photos and videos. Ensuring you always have your water fix, this site publishes new content every single weekday, so you can rest assured you’ll always find something new. That’s exactly why Watercraft Journal is one of PWC Trader’s go-to partners, featured frequently on the site’s resource page (click here to check it out). Known for having stories and news updates “from the core” of the PWC world, this online and print magazine prides itself on providing readers with a “pro rider” perspective. They’re all about bringing riders the most honest, detailed information, and it’s a great place for those new to PWC riding to get started. Have a look at their website — you might just uncover a passion you never knew you had. We all know how loyal we can be to our favorite brands. Well, PWC riders aren’t much different. 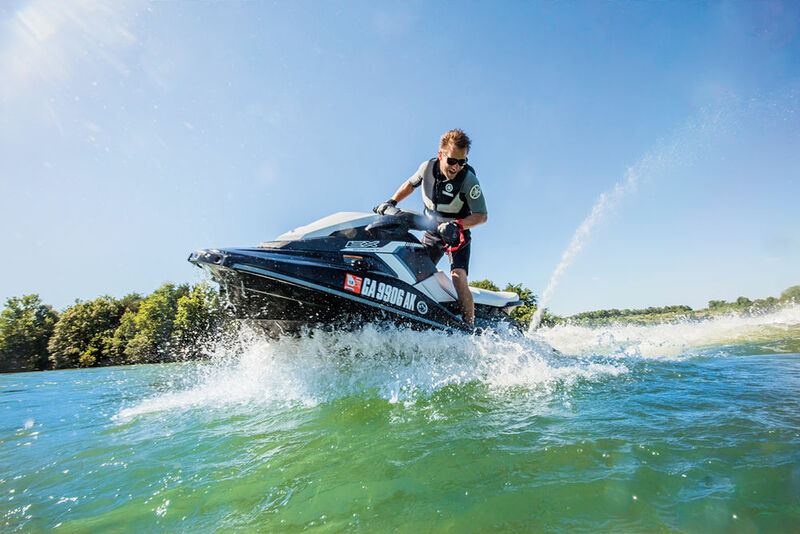 One of the most helpful brand blogs we’ve come across is Sea-Doo’s, which is cleverly called “OnBoard.” Bursting at the seams with countless reviews, test rides, and new unit announcements specific to Sea-Doo, this is one website you definitely want to follow if you’re a fan of BRP’s brands. Take a look at their Instagram, and if you like what you see, click on over to their blog and check them out. While we’re on the topic of brand-specific sites, we’d be amiss if we went without mentioning Kawasaki’s resource page. What most people don’t know about the term “jet ski” is that it actually comes from Kawasaki’s original model unit, JetSki. So, even though there are tons of brands available when it comes to personal watercraft, the original “JetSki” was made by Kawasaki. 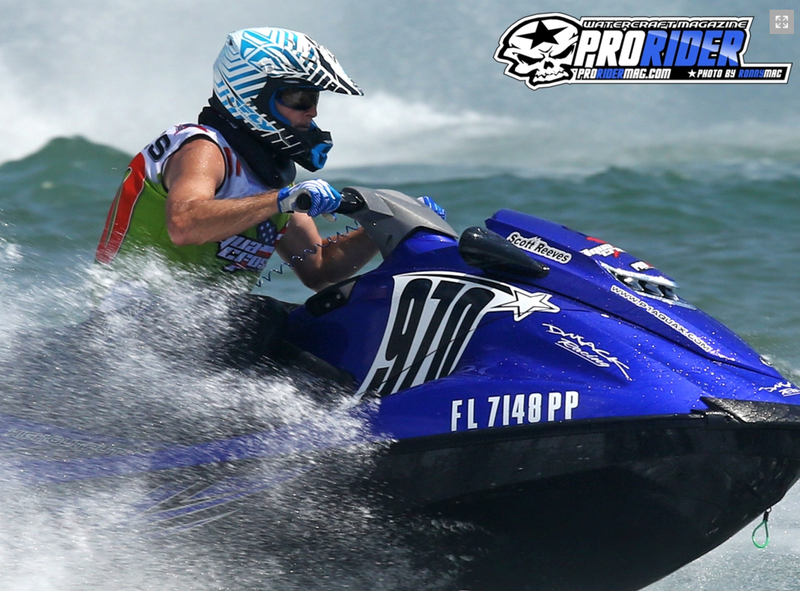 Because of this, they’ve become known as one of the leading resources for personal watercraft riders, and many find the resource page of their website particularly helpful. Whether you’re looking to estimate payments, read reviews, or are trying to find a tool to compare units, this resource seems to have it all. They even have an entire section dedicated to new riders, which you can check out here. As a motorcyclist, if you’re just interested in getting a feel for the watercraft world but aren’t super familiar with it yet, we highly recommend BoatingMag.com, especially their PWC section. They produce some of the best reviews, information, and advice that can be found on the web, all in simple enough terms for newbies to understand. All in all, BoatingMag - as well as the previous four resources we mentioned - can provide you with some great tools and tips when it comes to diving into the world of PWCs. Interested in buying a PWC? We know exactly where you can start. Check out the listings on PWC Trader. A sister site to Cycle Trader, PWC Trader has a similar design. Take a look!